This is an impartial Wotancraft Trooper review for photographers looking for a durable, high quality, multi-functional camera shoulder bag. 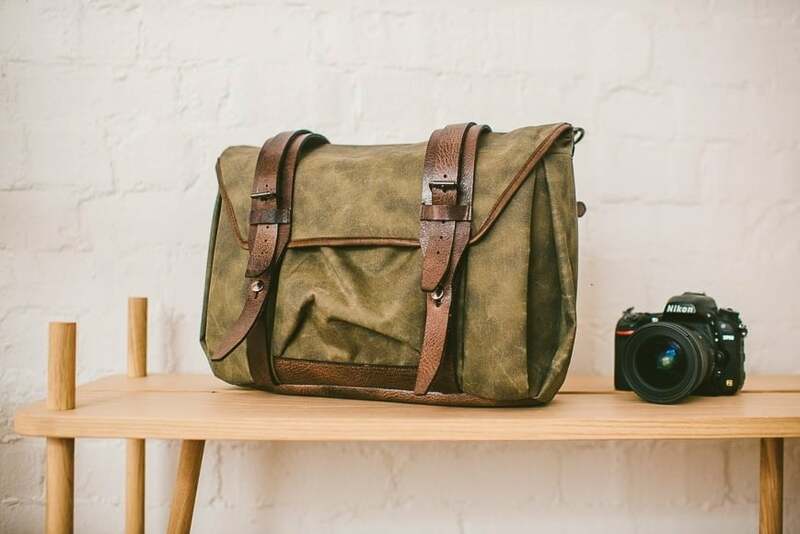 With so many camera shoulder bags on the market, has Wotancraft succeeded in differentiating the Trooper from the crowd with features and functionality that are genuinely useful? 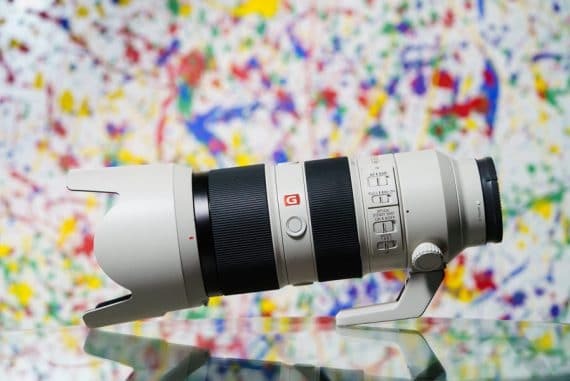 Is its relatively high price tag justifiable? Let’s take a look a closer look at the Wotancraft Trooper and see what I liked and disliked. The rigid construction of the Wotancraft Trooper allows it to sit upright on its water-resistant leather base. Wotancraft products are built to last a lifetime, and this is especially the case with the Trooper. 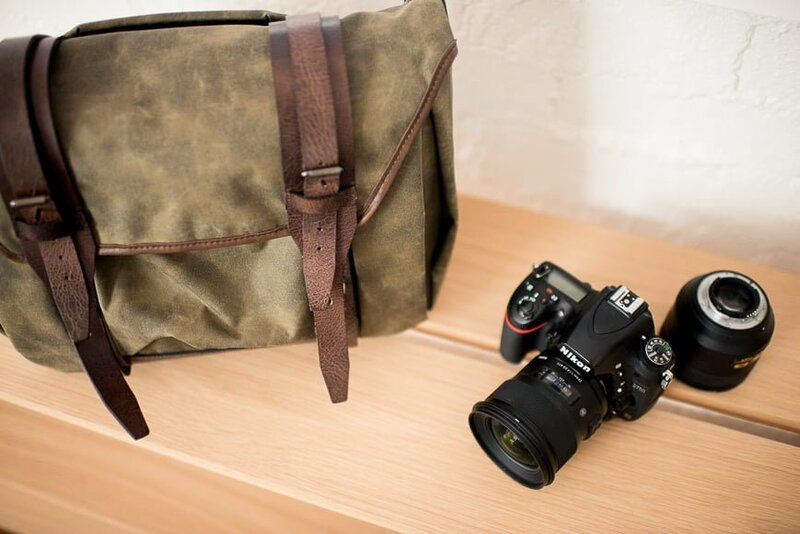 Canvas and leather is frequently used on premium camera bags, but usually at the expense of excessive weight (see my Holdfast Roamographer bag review, for instance). 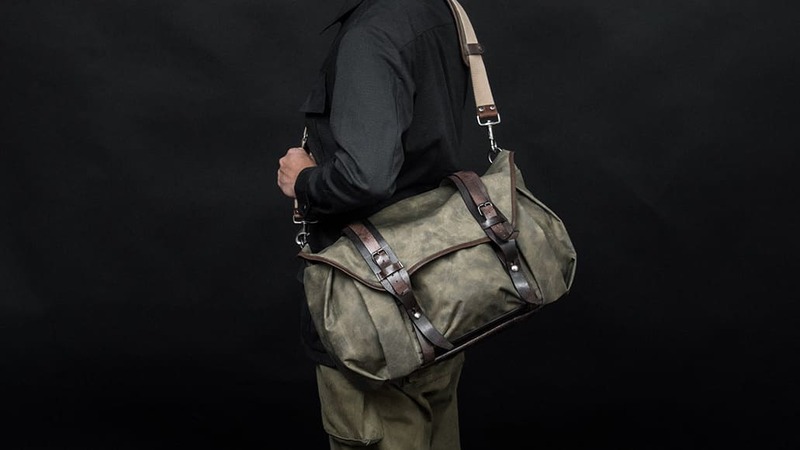 Whilst the Wotancraft Trooper in L (there are 5 sizes) isn’t light by any means at a modest 1.4 kgs, being fashioned out of non-cotton based waxed ‘W.A.L.’ Cordura does afford it some slight weight-savings over traditional canvas. 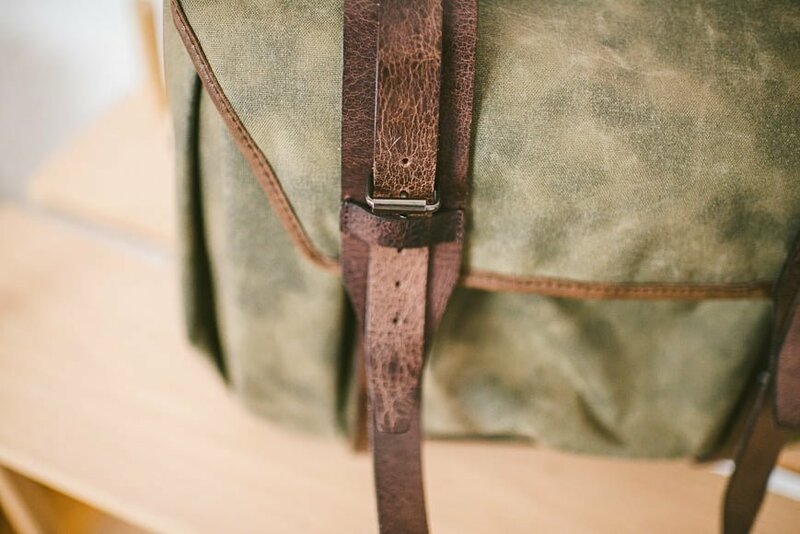 Those who like a camera bag to age gracefully will appreciate that the surface wax coating of the Trooper develops scuff and crease marks over time, giving it a denim-like weathered look, unique to its frequency of use. W.A.L. refers to 3 key features of the Trooper’s material: Water-resistance (thanks to the wax layer); Abrasion-resistance (thanks to the narrow stitching holes in the fabric); and Lightweight (thanks to the Cordura 500D fabric being 50% lighter than cotton-based canvas). On the topic of weight, the best camera bags for me at least need to be as light as possible when unpacked. 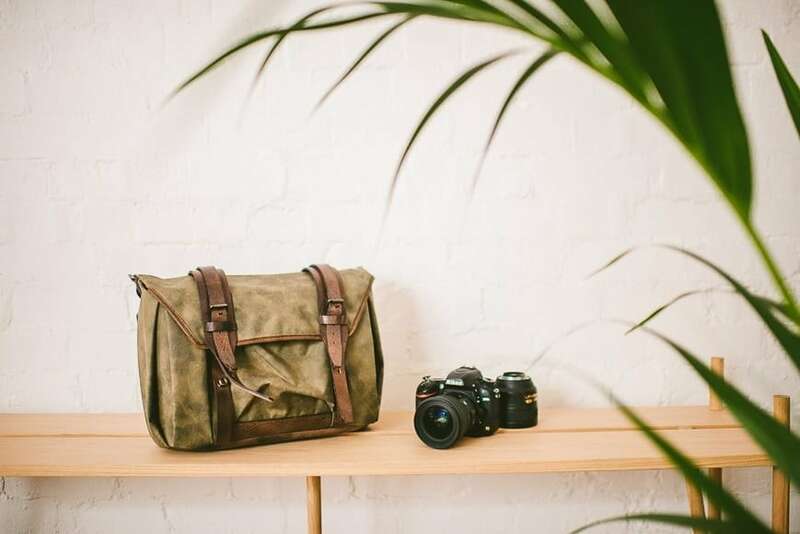 Our camera gear is heavy enough as it is, without having to contend with the additional weight that’s common with ‘fashionable’ leather or canvas bags. The vegetable tanned cowhide and zinc alloy/brass hardware looks amazing and will last a lifetime. 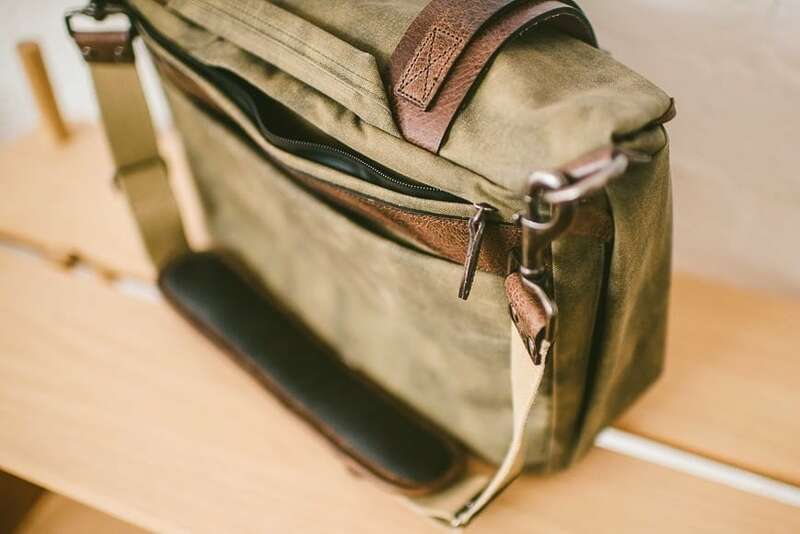 Whilst the Trooper is certainly lighter than Wotancraft’s previous cotton-canvas based creations (such as the Commander, reviewed here), due to the weight of the leather straps and metal buckles, it’s still a little cumbersome when fully loaded. 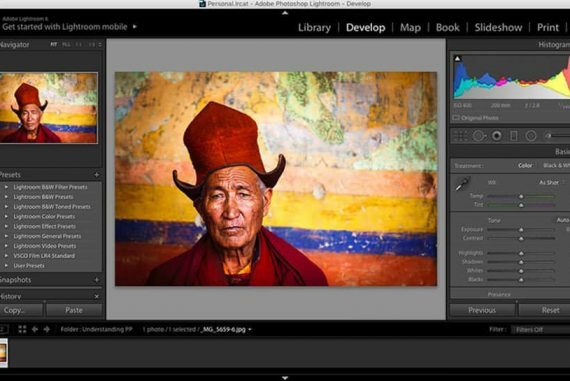 Having said that, all this adds up to an absolutely bomb-proof camera messenger bag – one that will outlive your life as a photographer, and will continue to look better with age. 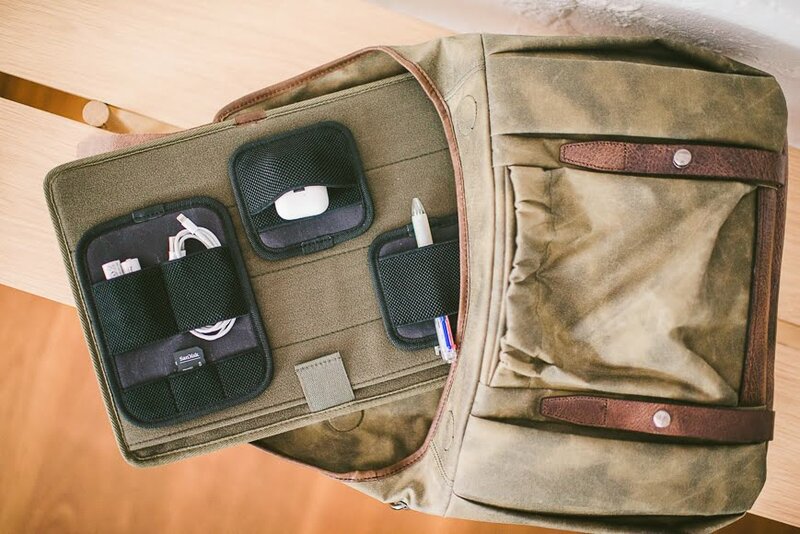 It’s hard to innovate with camera bags in such a saturated market, but Wotancraft has managed to do so with some ingenious storage features on the Trooper. 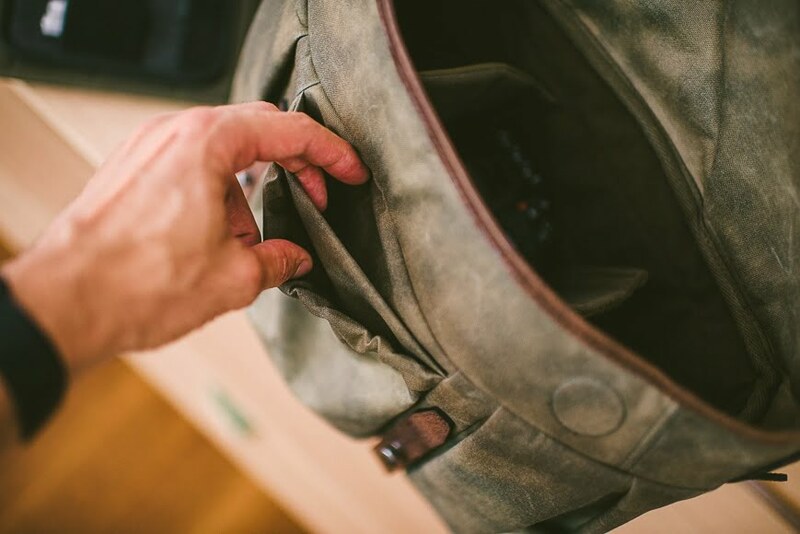 Side pockets are partially hidden, offering access from the rear, which is where your hands naturally fall when carrying a messenger bag on your shoulder. This has the added benefit of deterring pick-pockets, by allowing access from ‘your’ side of the bag only. The side-pockets of the Trooper are accessible from the photographer’s side only, concealing the entrance to would-be pickpockets. I like the way that the side pockets expand to accommodate larger items such as water bottles and flashes, even with bulkier modifiers like the Magmod MagBeam still attached. On the front of the bag beneath the flap are two flat pockets, one of which is elasticated to expand. 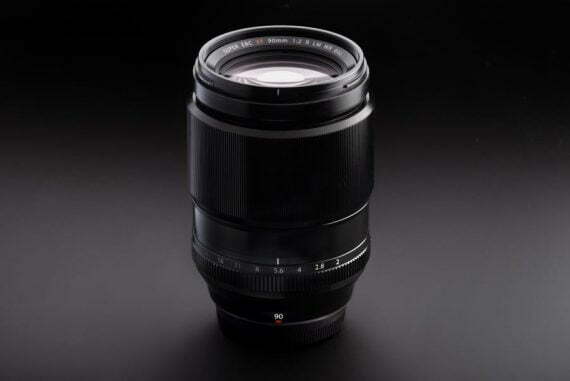 Most obvious uses for these would be wallets, keys and phones, although the elasticated pocket is big enough for a nifty-fifty or other small prime lens. The front pockets of the Wotancraft Trooper are functional and well positioned. The ‘seashell flap’ opens to reveal a rounded opening, with curved tapering that wraps all the way around so the sides are gap-free when the flap is closed, much like a roll-top camera backpack (you can find more of my roll-top backpack reviews on this page). The opening that meets the under-side of the flap features magnets which hold the flap closed, without the need to completely fasten the straps’ buckles, and offer a faster, more convenient way to temporarily fasten the bag. The inside of the flap reveals two magnets which allow for much faster closure than the straps’ buckles. Opening the Wotancraft Trooper takes a bit of getting used to, since the seashell flap, and rigidity of the leather straps on top of the flap prevent the flap from ‘falling’ open 180 degrees, which is what I’m used to with a camera messenger bag. The straps themselves are fashioned from vegetable tanned cowhide leather with zinc alloy & brass hardware, with a gorgeous vintage finish. The upper portion of the strap can be loosened so that you can slide a jacket, or even a tripod in the space between the strap and the top of the bag. A pet hate of mine with camera messenger bags is the lack of a grab handle on the top, but thankfully this isn’t the case with the Trooper. Another useful addition not seen on many other shoulder bags is the luggage handle slot with a velcro underside to help secure the bag to the pull bars of your rolling camera bag. Beneath the luggage handle slot is a zippered rear pocket, ideal for an iPad, travel documents or magazines. All zippers are bronze YKK with a rustproof coating, built to last, and to keep out the rain. The padded strap features premium latex foam to distribute weight evenly. The detachable shoulder strap of the Wotancraft Trooper uses a thick layer of Latex foam, the type normally found in beds and pillows. It’s undoubtedly comfortable and distributes the load of the bag well, but this luxury does create additional weight. The padded section of the strap can be removed, which would be my preference for everyday use. 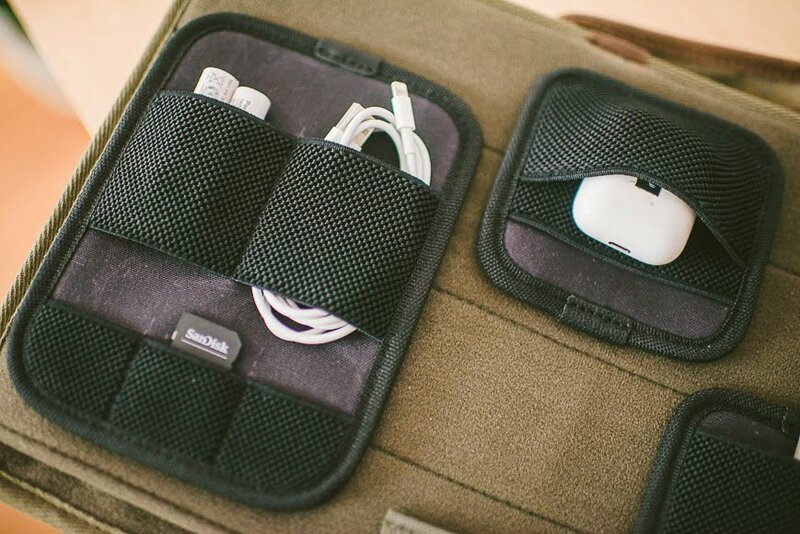 The 15″ padded laptop sleeve, with modular components attached. 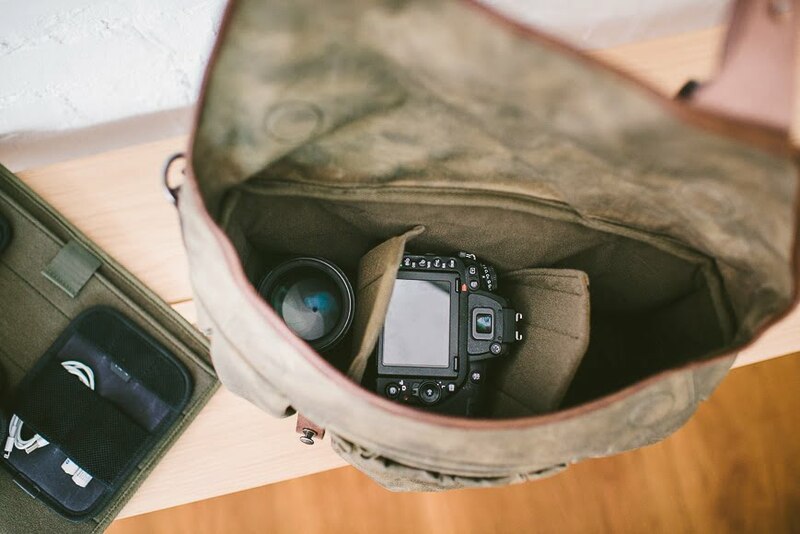 The Wotancraft Trooper Interior Module Shoulder Bag is quite a mouthful of a name, but it all boils down to the desire to create a truly customisable camera bag. Most camera bags these days offer customizeable padded inserts which can be velcro’d in different arrangements to suit the size of your gear. However, Wotancraft have taken this one step further by offering a selection of modular components that can be velcro’d to the inside of the Trooper, allowing for better organisation of smaller items. The ‘Modular’ concept is derived from military equipment, turning sewed-in pockets into independent module accessories, so that each person can mount/dismount the right module for the mission at hand. Some modular camera bag designs focus on external modules, but the Interior Modules of the Trooper are less noticeable, and perhaps more suited for photographers who don’t wish to look like part of a S.W.A.T. 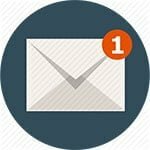 team in their everyday lives…! The interior modular components can be ordered separately and provide infinite organizational options for smaller everyday-carry items. I particularly like the use of ‘short hook’ velcro which feels nothing like the traditional roughness of ‘long hook’ velcro, and reduces the tearing and ‘fuzzying’ of the inner fabric over the long run. Being velcro, the modular components can be used on any other bag that you may already own that offers the familiar fuzzy padded interior. The Trooper also comes with a good-looking 15″ laptop sleeve made out of the same padded material, allowing you to attach the modules to its exterior. As for the capacity of this L variant of the bag, the 37 x 13 x 27 cm interior provides tardis-like carrying ability, easily large enough to engulf two pro bodies, numerous lenses, flashes and even some clothing on top. The cavernous interior of the Trooper can fit more than enough camera gear for a day’s shoot. Due to the depth of the Trooper, I found that the upper half of the interior was usually left unused, except for perhaps some clothing or similar ‘soft’ item that could be laid on top of my camera gear. This ‘dead-space’ is probably a good thing though, since it prevents the bag from being overloaded with gear, but still offers room for larger lenses or taller camera gear. 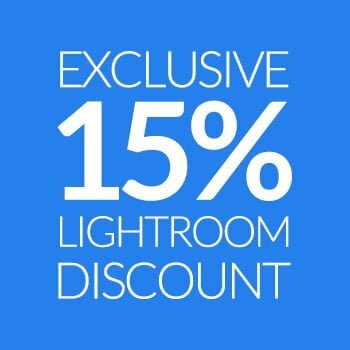 For mirrorless camera shooters, or those who may not need to carry two pro-size DSLR camera bodies, I’d recommend the L or even M sized versions of the Trooper – see all the sizes here. USD319 + Free International Shipping. Modular components’ pricing available here. Size comparison to a Billingham Hadley Pro. Exterior dimensions may look similar, but the Trooper is in fact approx. 20% larger. 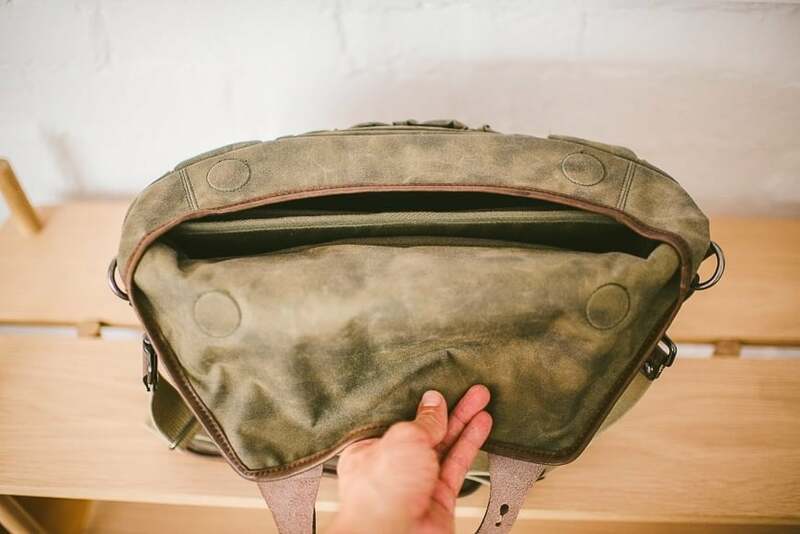 Despite the minor quirks normally associated with a premium-quality camera bag fashioned out of heavy-duty leather, metal and canvas, overall I found the Wotancraft Trooper to be a well-designed, useful product that would be a pleasure to own. Size-wise, it’s big enough to carry all the camera gear I need to shoot a wedding, including room to spare. Loading it to its complete capacity would of course make it very heavy, which is something we should try and avoid with a one-shoulder messenger style camera bag. On the topic of weight, this was my only minor disappointment, but as mentioned before, it’s entirely justifiable when using heavy duty materials such as canvas, leather and metal, which are meant to last a lifetime. 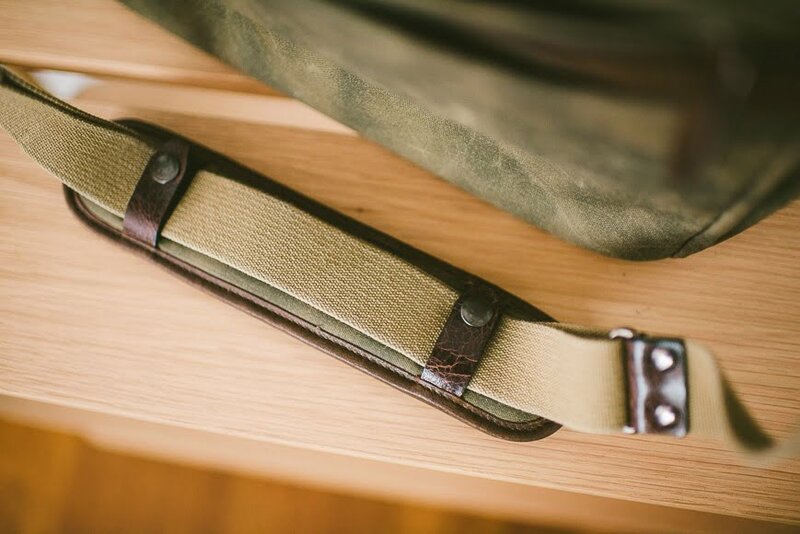 Wotancraft have done their best to make weight savings in the canvas, but perhaps in the future we’ll see similar such advancements in the straps and buckles too. 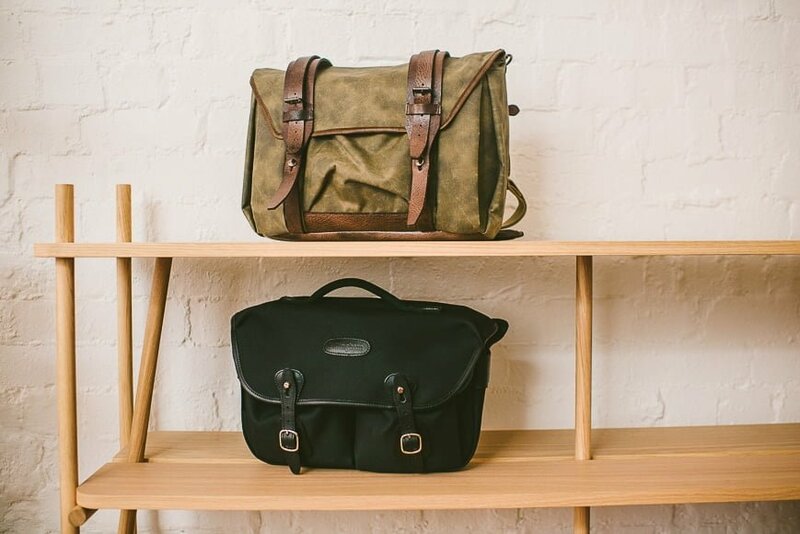 I haven’t discussed the look of the Trooper since its entirely subjective, but in my opinion, it’s a great looking bag which oozes character and masculinity. As with most of the products in the Wotancraft range, I’m sure it’ll be a hit with stylish photographers and travelers the world over. As for the elephant in the room, the price of the Wotancraft Trooper will certainly polarise opinion! At $319 with free International Shipping for just the bag and laptop carrier (the modular items are priced separately), there are those who will feel it’s great value for money for a bag of this quality, and those that will simply roll their eyes. I’ve purchased enough cheap camera bags in my time to know that you get what you pay for to an extent, then the additional cost is largely down to the scale of the manufacturer, and details noticeable only to the owner him/herself. One thing’s for sure – the Wotancraft Trooper isn’t for everyone, but that’s not a bad thing. 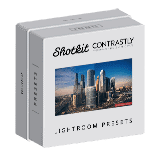 I admire smaller manufacturers of photography goods who are doing their own thing, selling truly unique products to a smaller niche of this enormous industry, that truly values its products. With new camera bags appearing every week, it’s nice to see Wotancraft continuing to innovate and push the envelope on what’s possible with the humble shoulder bag. 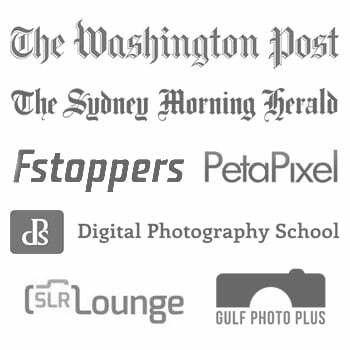 The uniquely curved, magnetized flap/interior and customizeable modular organisation system are genuinely useful, and the heavy-duty construction and rugged good-looks all add up to a high-quality, well-designed camera bag that I wouldn’t hesitate in recommending. 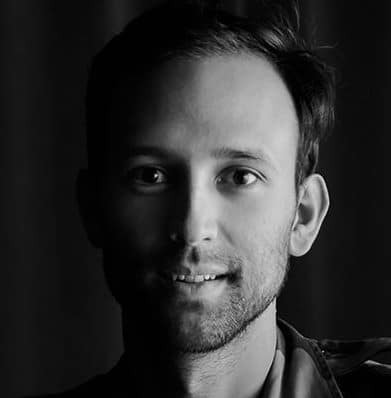 Mark Condon is a British wedding photographer based in Australia and the founder of Shotkit.